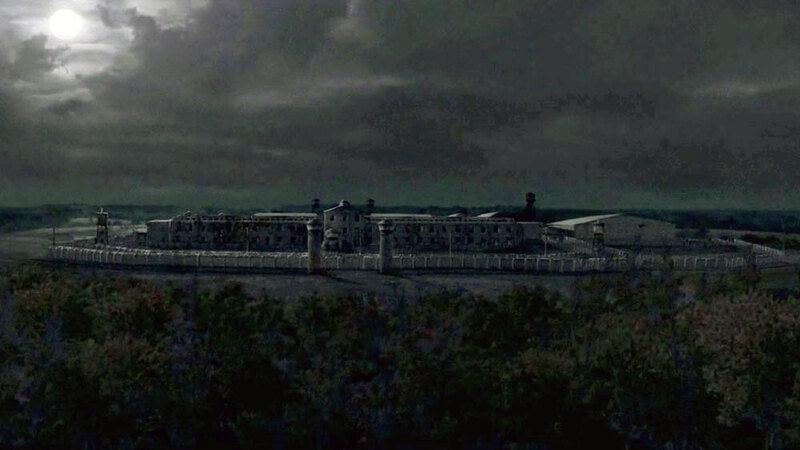 As promised, The Walking Dead, season 3 premiere episode “Seed” started off in the thick of it. It has been months since we last saw the survivors and they all look a little long in the tooth. They are desperate and looking for a safe place to call home, especially seeing that Lori is pregnant and ready to blow. They’ve been traveling around, house to house, looking for a place to settle and prepare for the baby. But, no matter where the group goes, the meandering hoard of walkers that we were introduced to in season 2 keep finding them. 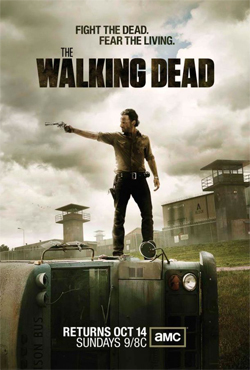 That is until Rick and Daryl, out on a hunt, stumble across a prison. Although it is filled with lame brains, Rick thinks it best to attempt a takeover and break into it instead of out. It’s interesting how the end of the world can turn a place of imprisonment into a bastion of freedom. Although the show doesn’t always stay true to the comic book, there is one thread that binds the two mediums together — nobody is safe. It is known that both the show and the comic book will end with every character dead or undead, but how they get there, that’s the story. Remember, this show is more about the human struggle to survive against the odds than the zombies. The undead are just a hurdle the survivors must jump to get where they’re going. A large price will be paid when you break into the prison.